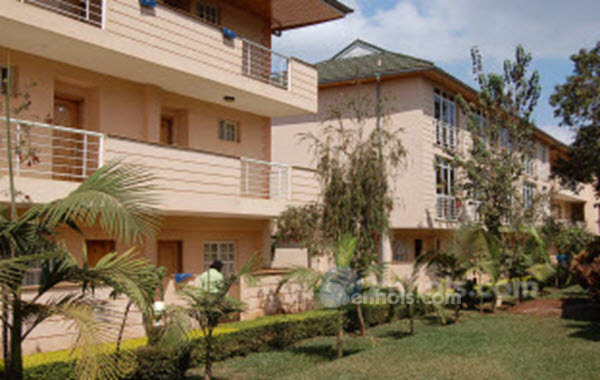 Meru town is the fifth largest urban town in Kenya. 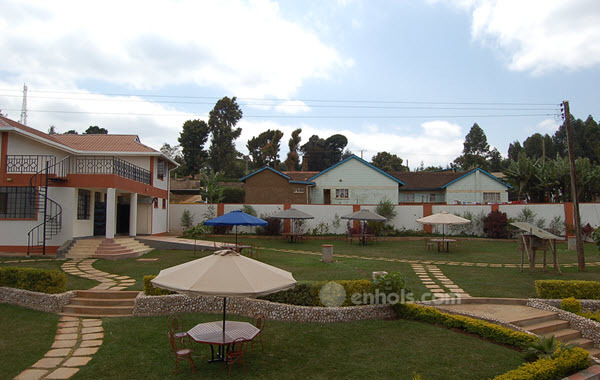 It is on the slopes of Mt.Kenya and hence a stopover for tourists interested in hiking. It is also a jumping-off place for Samburu and Buffalo Springs National Reserves and Lewa Downs and the Meru National park. 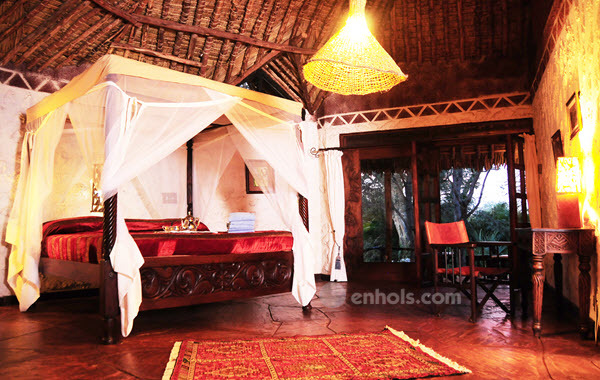 There are both high end and budget accommodation facilities in the town and inside the Meru National Park. 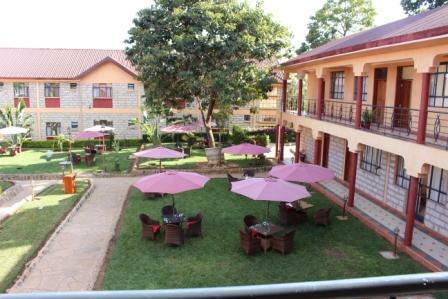 Affordable hotels within Meru town include Meru Slopes, Three steers, Elsa hotel and Westwind hotel. These hotels offer basic but clean and comfortable accommodation for guests on transit through town or business travelers. They have in-house restaurants and bars for their guests. 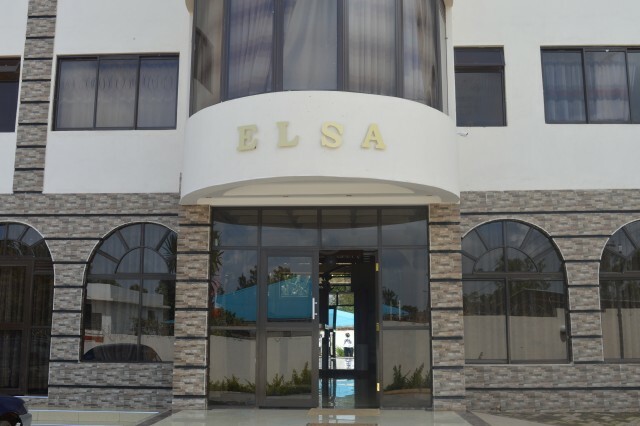 There is also the Alba hotel which is a boutique hotel in the Milimani suburbs that targets the travelling business executives. 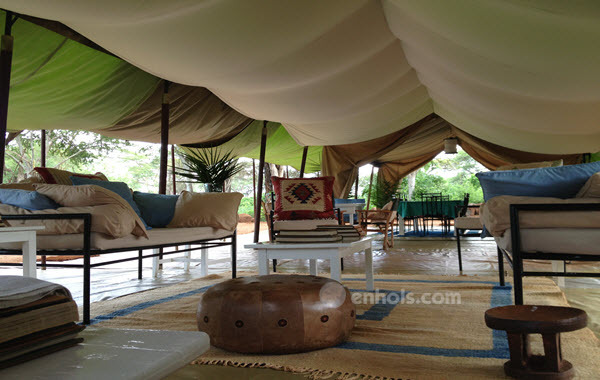 Eco Lodges and luxurious tents in Meru town. 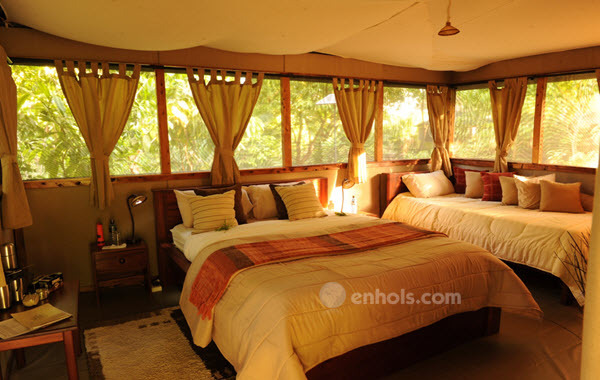 Inside the Meru National park are mid-range to high end lodges and tented camps for tourists who want to get in touch with nature and view wild animals in their natural habitat. 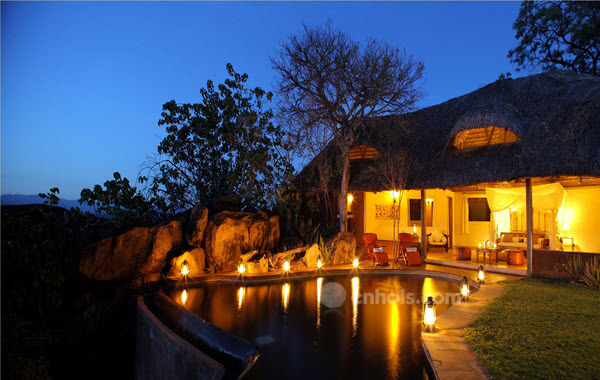 Such lodges include Murera Eco spring, Rhino River camp and the Elsa Kopje world renown as home for George Adamson and Elsa who raised orphan lions then later release them into the wilderness when they are all grown. 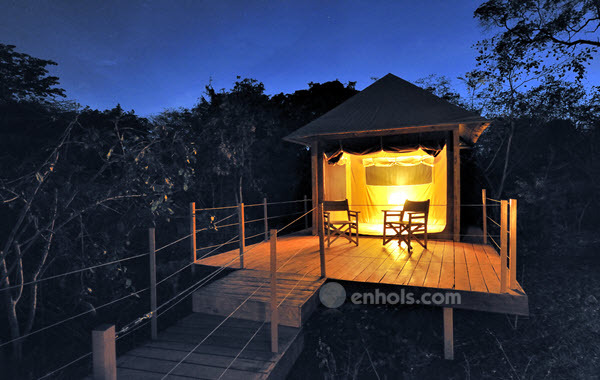 The eco lodges and luxurious camps are designed to offer the maximum comfort and experience of the park and a panoramic view of the majestic Mt. Kenya. 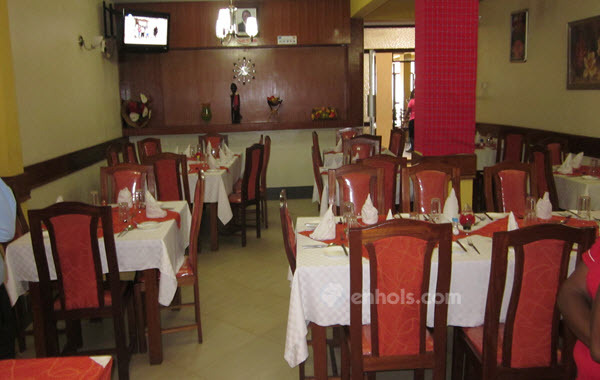 Most hotels within Meru town offer conference and banqueting facilities. They can accommodate from large government delegation to board meetings. 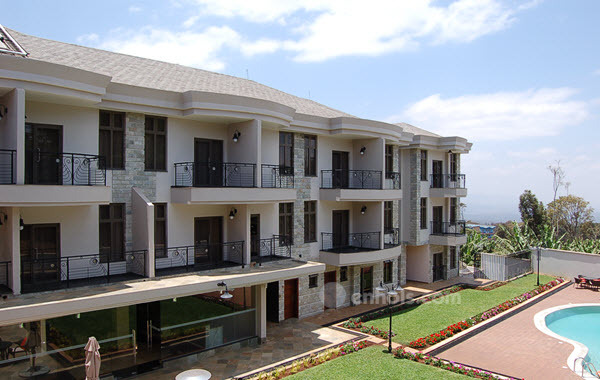 Such hotels include Alba hotel, Meru Slopes, Three steers, Elsa hotel and Heritage Nkubu hotel. Due to the beautiful weather in the region the gardens are superbly landscaped to hold outdoor activities. 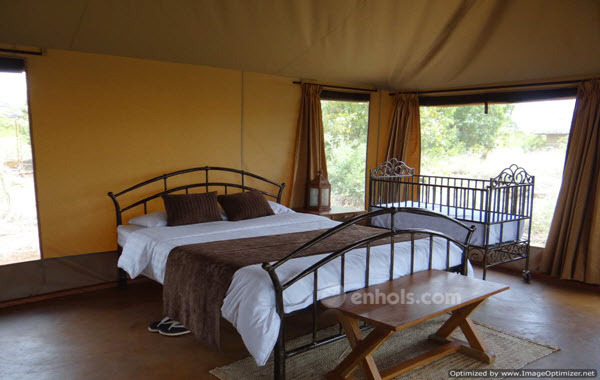 Results 1 - 12 of 12 for "Accommodation in Meru"
Meru town is the home of Meru National park known for its beautiful scenery and abundant wildlife. It is on the slopes of Mt. Kenya Wild animals in the park include the elephant, lion, leopard, cheetah the almost extinct black rhinoceros, white rhinoceros, Gravy’s zebra and hippopotamus. Its climate can be described as cool and warm due to its proximity to Mt. Kenya. The main economic activity is agriculture as it receives an average rainfall of between 500mm and 2600mm each year. The town can be accessed by either road or air. It is about 3 hrs. drive from Nairobi. There are two private airstrips at the Meru National park i.e. Kinna airstrip and Elsa Kopje for privately serviced small aircrafts.